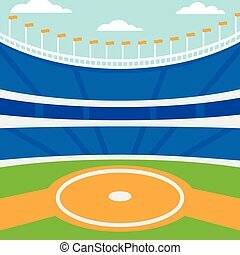 Baseball stadium background. Baseball field with bright stadium. vector illustration. Baseball field with bright stadium. vector illustration. 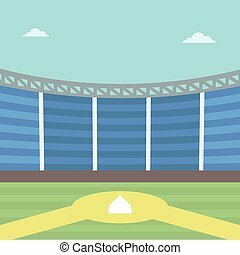 Background of baseball stadium vector flat design illustration. Horizontal layout. 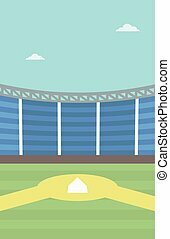 Background of baseball stadium vector flat design illustration. Vertical layout. 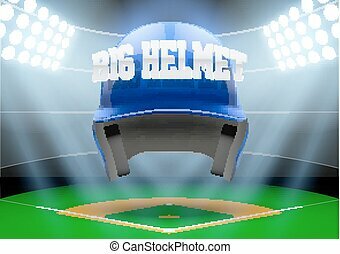 Horizontal Background of stadium with big baseball helmet. Editable Vector Illustration. Baseball Stadium. 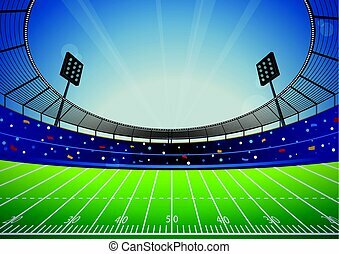 Vector Cartoon Background. EPS 10. 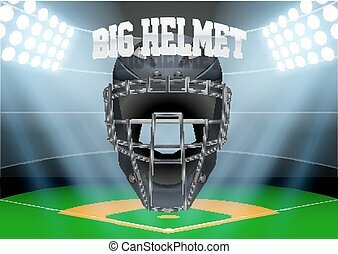 Horizontal Background of night baseball stadium in the spotlight with big catcher helmet. Editable Vector Illustration. 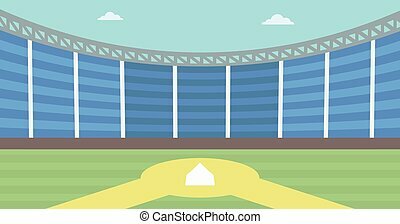 Background of baseball stadium. 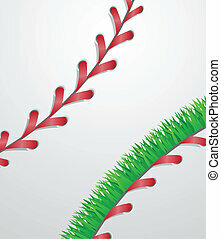 Baseball field vector flat design illustration. 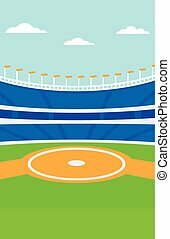 Baseball diamond. Sport concept. Vertical layout. 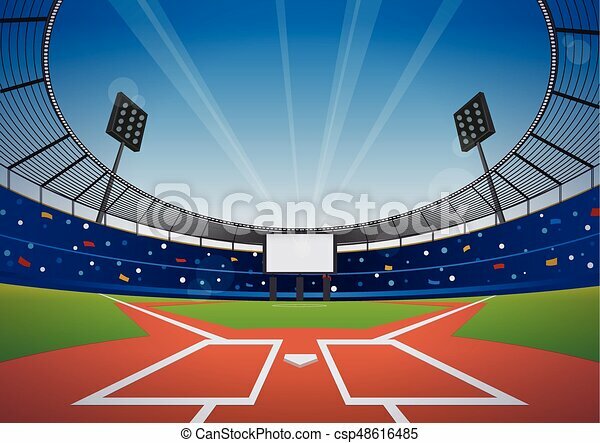 Background of baseball stadium. 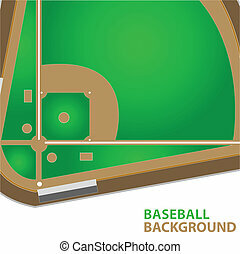 Baseball field vector flat design illustration. 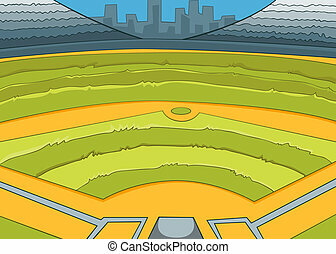 Baseball diamond. Sport concept. Horizontla layout. 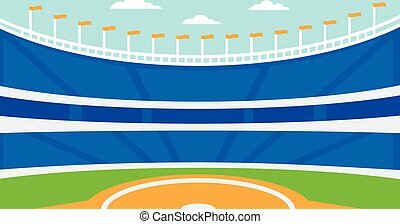 Background of baseball stadium. 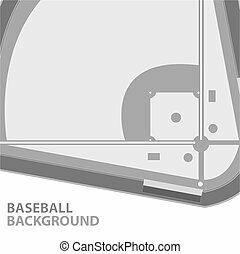 Baseball field vector flat design illustration. Baseball diamond. Sport concept. Square layout. 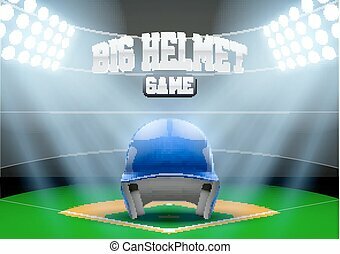 Horizontal Background of night baseball stadium in the spotlight with big sport helmet. Editable Vector Illustration. 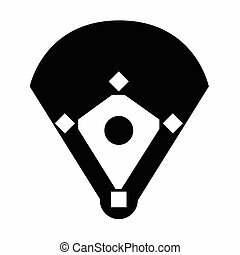 Baseball stadium icon. Gray background with green. Vector illustration. 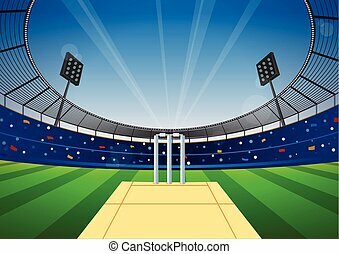 Cricket field with bright stadium. vector illustration. 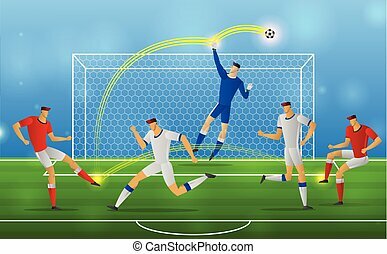 soccer players kick the ball stadium background. vector illustration. 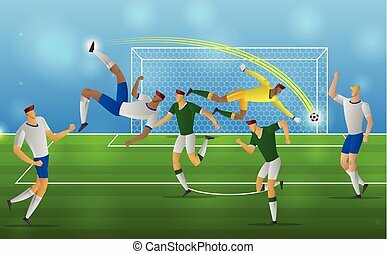 soccer players kick the ball on stadium background. vector illustration. 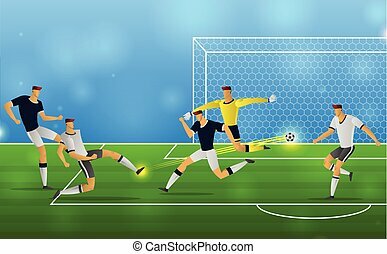 soccer players kick the ball stadium background. 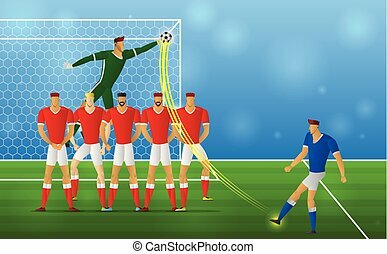 football action freekick vector illustration. 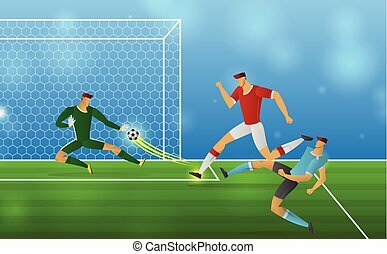 soccer players kick the ball stadium background. 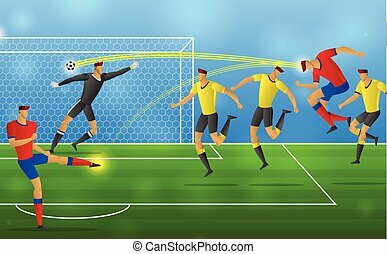 football action Penalties vector illustration. 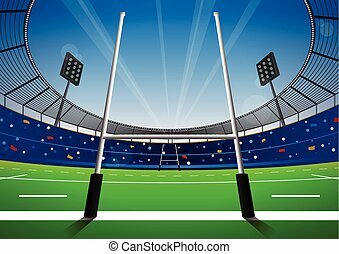 soccer players kick the ball stadium background. 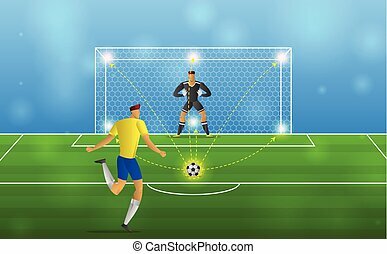 football action overhead kick vector illustration. 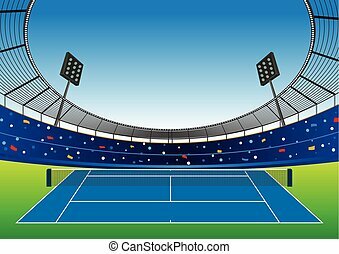 Tennis court with bright stadium. vector illustration. 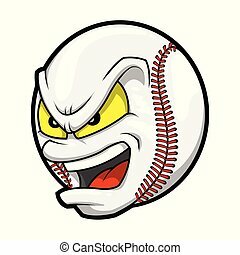 Baseball with angry face, cartoon vector illustration. Rugby field with bright stadium. vector illustration. 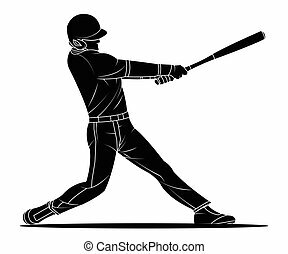 Baseball player hitter. 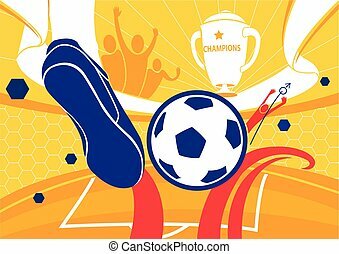 Sport action Vector illustration. 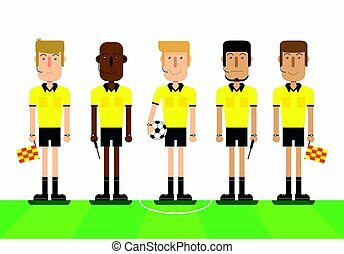 Soccer referees, football referees on white background. Flat design people characters. vector illustration.